After installing ProVal 3.09 in Windows, an old version of ProVal 3.08 mysteriously reappears even though it has been uninstalled. 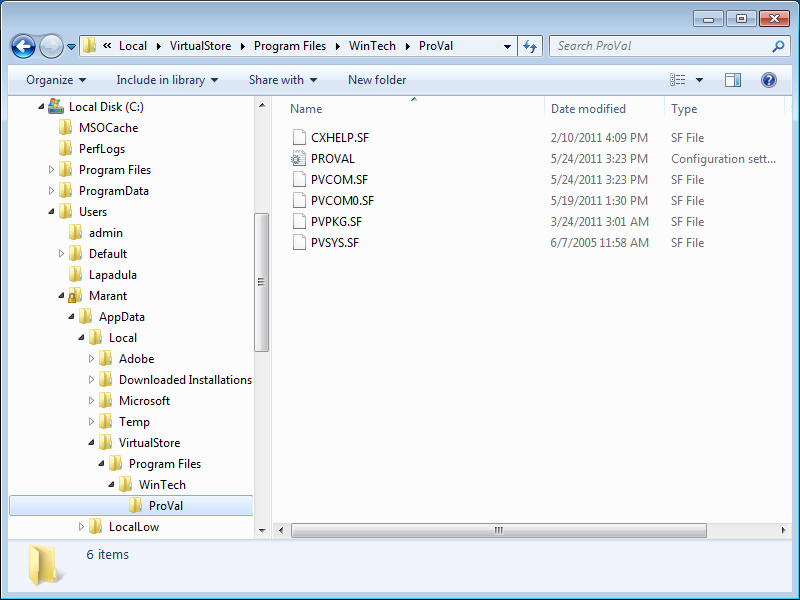 Using Windows Explorer, find the “virtual” files. As an example for user “Marant”, the “virtual” files are stored in: “C:\Users\Marant\AppData\Local\VirtualStore\Program Files\WinTech\ProVal”. 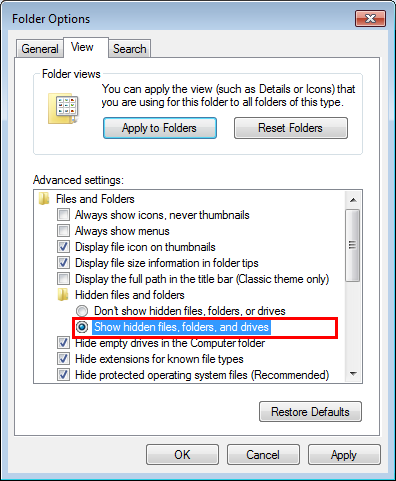 In most cases, delete the entire WinTech folder. If the AppData folder is hidden, then it is necessary to unhide it. 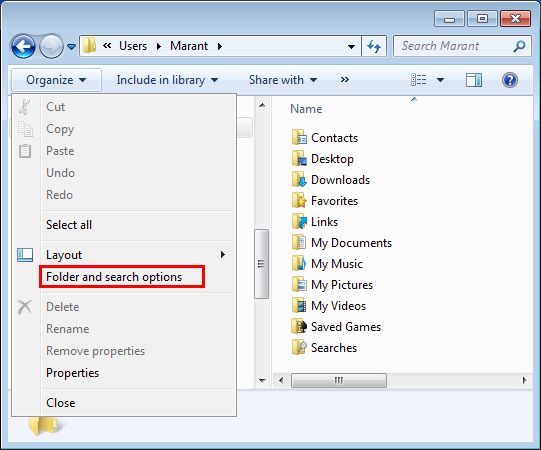 In Windows Explorer, from the Organize menu, use “Folder and search options” to show all folders and unhide hidden files. 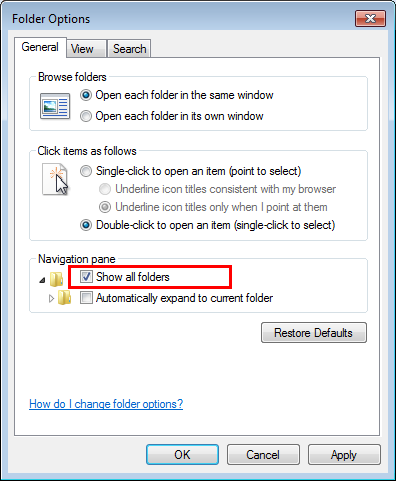 Because of security features associated with User Account Control, Windows may have created “virtual copies” of files contained within the Program Files folder and its sub-folders.